Dr Deborah Lee, our visiting lecturer at CityLIS who is responsible for the Information Organisation module, has been awarded the 2017 IAML Uk&Irl E.T. Bryant Memorial Prize for her doctoral thesis “Modelling music: a theoretical approach to the classification of notated Western art music”. Her thesis provides an in-depth analysis of music classification, and develops a number of models for the organisation of music information. She was supervised at CityLIS by Prof. David Bawden and Dr Lyn Robinson. The E.T. 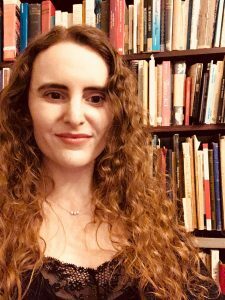 Bryant prize is awarded by IAML Uk&Irl for a significant contribution to the literature of music information, for recent graduates or those within their first five years of professional employment. Deborah is the first person to have been awarded this prize twice: she also won this award in 2008 for her master’s dissertation, “Classifying musical performance: the application of classification theories to concert programmes”. Debbie’s website can be found here. You can follow Debbie on Twitter @DebbieLeeCat. 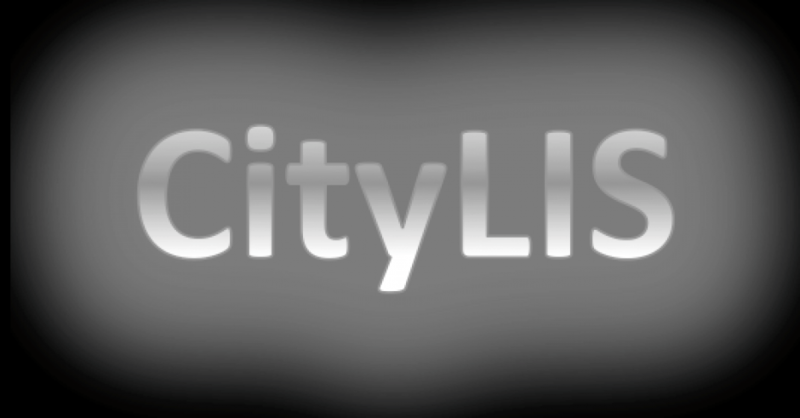 If you would like to study for your PhD with CityLIS, please get in touch. This entry was posted in News and tagged CityLIS, classification, E.T. Bryant Prize, music, PhD, research. Bookmark the permalink.